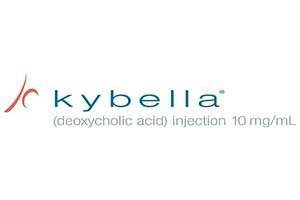 Kybella, or Deoxycholic acid, is a prescription strength injection used to treat double chin (submental fat) in adults. 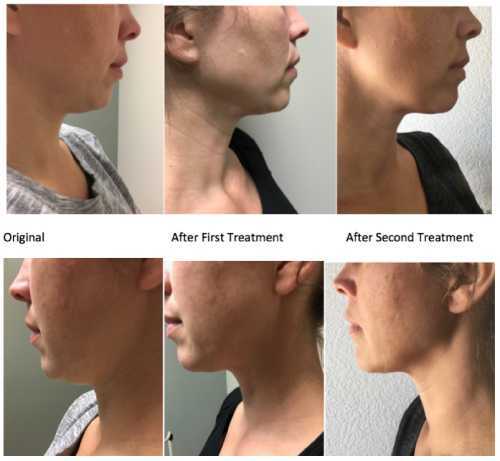 Kybella destroys the fat cells that are targeted in the submental region in the neck area. The body then naturally eliminates the fat slowly over a few weeks. Once these cells are destroyed, they can no longer store or accumulate fat. 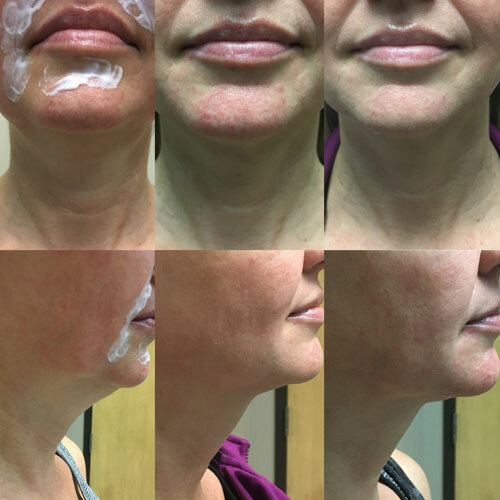 Permanent removal of a double chin without resorting to surgical methods. It is like magic in a bottle!